Engineers from Premier Technical Services Group PLC (PTSG) are set to install earthing and lightning protection at Oxygen Towers, which is currently under construction in Manchester. Oxygen Towers (Oxygen) is a major new three-tower, 31-storey residential scheme in the centre of the city, described as an “outstanding example of modern urban architecture”. Work started in mid-2017 and the latest construction updates indicate that the first tower crane is now on site, the swimming pool has been formed and works are progressing to form the pile cap foundations to Tower 1. Any structure of this type and size requires lightning protection to safeguard the building’s integrity and its users. 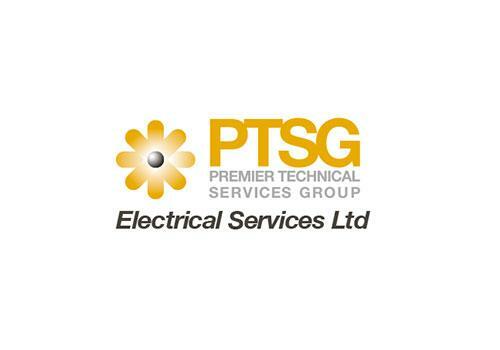 PTSG is the UK’s market-leading provider of lightning protection and earthing systems. 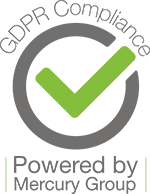 The Group has a large and growing portfolio of assets of all kinds, from residential tower blocks to offices, hospitals, airports, universities and a great many others.